I’m always up for new challenges, as well as finding some great new science fiction and fantasy – so why not combine them? I’ve decided to challenge myself to read the past decade of award winners for the following awards: Hugo, Nebula, British Science Fiction Association, Mythopoeic, Locus Science Fiction, Locus Fantasy, British Fantasy Society, Campbell Award, PKD Award, Clarke Award, Locus First Novel, Stoker, Locus Young Adult, Shirley Jackson Award, David Gemmell Legend Award and David Gemmell Morningstar Award. And using the fantastic website Worlds Without End, I’m going to keep track of my progress here! I’m aiming for this challenge to be an ongoing one, with no strict deadline, and I am counting books read before the creation of the challenge. I will cross a book off if I attempted it but did not finish – after all, this is about trying out celebrated fiction, and if I don’t enjoy it then I won’t make myself read it. If you want to join in, let me know! After my worries earlier this week about my Netgalley ratio, I have been introduced to the perfect solution by several people: the February Review Copy Cleanup hosted by Vicky @ Biscuits and Tea and Celine @ Nyx Book Reviews. These lovely ladies are challenging each other, and other bloggers, to read as many review copies in the month of February as they can. It’s perfect for people like me who may have gone a little crazy with the ARC requesting. I’ve gone through my ‘to review’ list and my Netgalley dashboard, and submitted a message for all the books I lost when I got a new Kindle. My ratio is now 30.5% (the highest it’s ever been! ), but should actually be higher as it says I’ve submitted 36 pieces of feedback, rather than 48. Apparently this is a glitch that Netgalley are working on, so I’m hoping it will be sorted soon to reflect my real ratio. Thank you also to Faith @ Student Spyglass, who has shared a post on improving your Netgalley ratio, including a brilliant formula to work out how many books you need to read to reach certain percentages. I’ve used the formula on my to review spreadsheet, and apparently I need to read 94 books to reach the recommended Netgalley ratio of 80%! I’ll also be putting my Weekly Roundup feature on hold for now, as I attempt to stop buying and requesting books. Madness. I don’t have a specific goal for February, I just want to read as much as possible – but my overall goal before I start my Masters is at least 65% – EDIT: I finally hit over 50% yesterday, when Netgalley caught up to my most recent feedback where I informed the publishers of lost books. 65% should be another thirteen or fourteen books, and now I’ve looked at it that way, it doesn’t seem all too bad! You can see which of my ARCs I will read first this month by taking at look at my review copy ‘to read’ list. If you want to sign up to the challenge, please click the image above! Are you taking part in the challenge? Do you have many review copies to read? 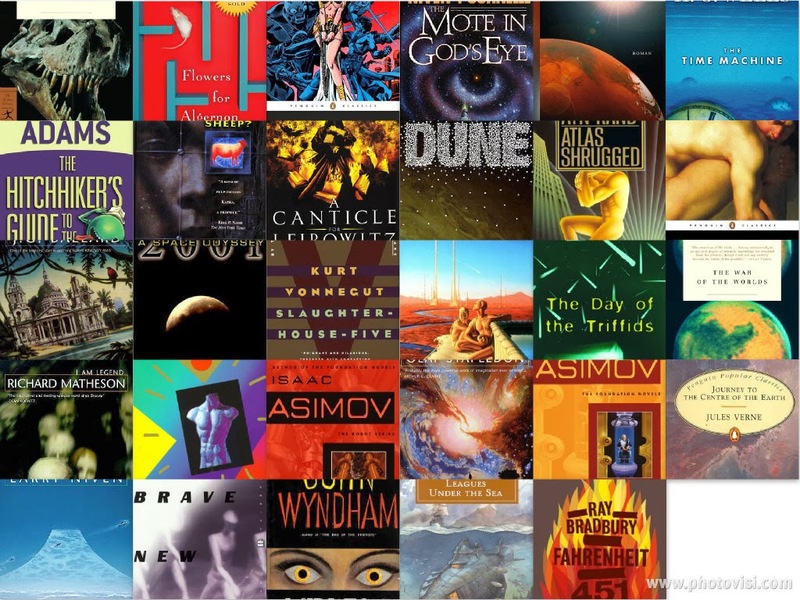 I am continuing this challenge throughout 2014, as I hope to have read all 30 books by the end of the year. 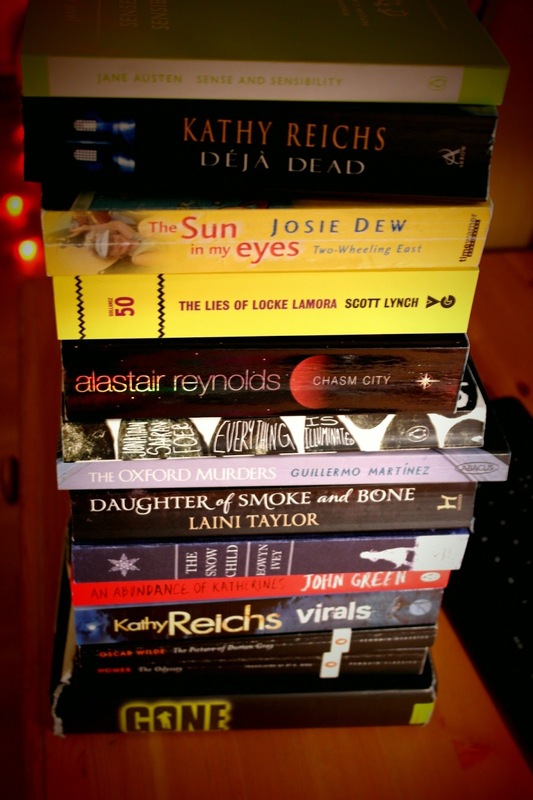 I have decided to join the 2013 TBR Pile Reading Challenge, which runs from 1st January – 31st December 2013. You can read the rules and join the challenge here. There is also a handy Goodreads group for the challenge, which will track your challenge books for you, as long as you shelf them correctly. Keep track of my progress or take a look at my tbr-pile-challenge shelf!